Secondary insurance is a supplemental insurance plan that can serve as a backup plan to your primary insurer. 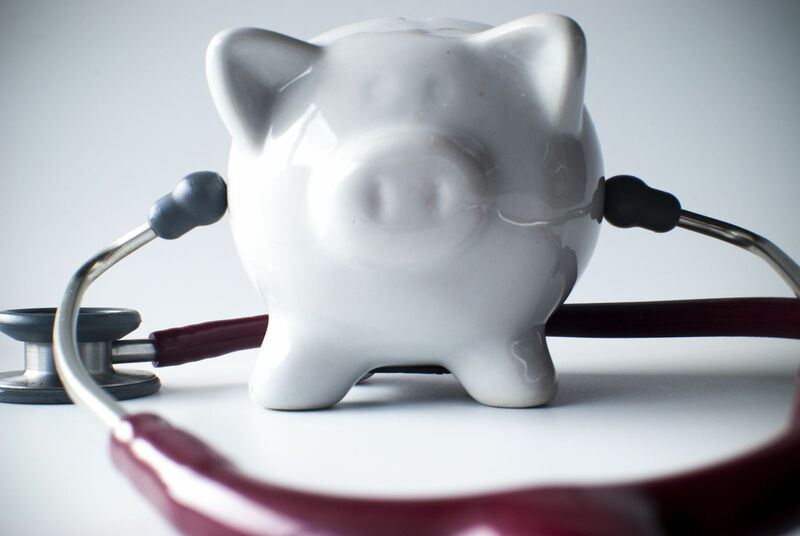 Your primary insurance plan will pick up the majority of your medical costs. However, if you are required to pick up some out of pocket costs, such as co-payments or coinsurance, your secondary insurance may be able to assist in reducing those costs for you. You can submit those costs to your secondary insurance carrier and they may reimburse you. Your secondary insurance might not cover all of your remaining medical expenses. It is important to note that your secondary insurance will never pay any money towards your primary insurance deductible. If both of your plans have deductibles, you will have to meet both of them before either insurer starts to pay. 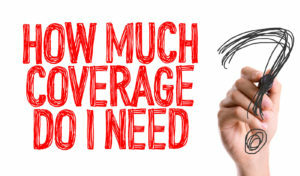 Get the coverage you need by comparing quotes and finding the best deal! Enter your zip above to get started for free! A deductible is a set amount you must pay out of pocket towards your medical expenses before your insurance coverage kicks in. Even after you meet your deductible, you might still be responsible for paying a portion of your medical expenses through a copay or coinsurance. Under the Affordable Care Act, there are some services that will be covered prior to meeting your deductible for either your primary or secondary insurance. These include preventive services, such as wellness check ups, cholesterol screenings, diabetes screening for those with high blood pressure, certain immunization vaccinations, and obesity screening and counseling. Additional services may be covered depending on your plan and if you meet certain eligibility criteria. Although having two insurance plans can often cut your costs, there are some downsides. You may be paying twice for redundant coverage. In this case, it might be more reasonable for you to just enroll in one plan. If you do have a primary and a secondary insurance plan, you must submit your claim through the primary first. If you are enrolled in an employer based insurance plan, that will always be your primary. For example, if you are under the age of 26 and are still on your parents’ health insurance plan, but you also have your own insurance through your workplace, the latter will come first. A similar scenario may occur if both you and your spouse are offered insurance through your workplaces. If you both choose to take it, your personal work plan will be your primary, while your spouse’s coverage will be your secondary. Many couples only choose to enroll in one employer-sponsored plan under these circumstances. The rules that apply to primary and secondary insurance regulation are known as coordination of benefits. 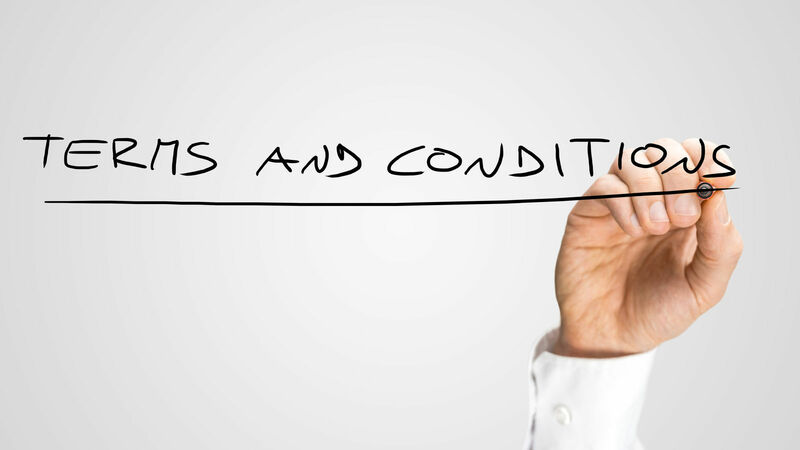 Coordination of benefits provisions can vary depending on the policy stipulations of the plans involved. These are some of the coordination of benefits regulations under an Anthem Blue Cross Blue Shield plan. In addition to the workplace rules, most coordination of benefits provisions stipulate a birthday rule for dependent children. When a dependent child is covered by two plans, the plan under the policy holder with an earlier birthday in a calendar year will be the primary. If both policy holders happen to have the same birthday, whichever plan has been in effect longer will be considered the primary. If a dependent child is covered by two plans from policy holders that are divorced, the custodial parent’s will typically be primary and the other parent’s will be secondary. However, primary insurance responsibility can be placed on one parent in the divorce proceedings. If you are injured at work and become eligible for certain benefits under Worker Compensation Laws, your insurance company may evaluate the injury and the incident and decide whether to cover any denied claims as the secondary insurer. How does secondary insurance work with Medicare? Coordination of benefits under Medicare can be a bit more complicated. 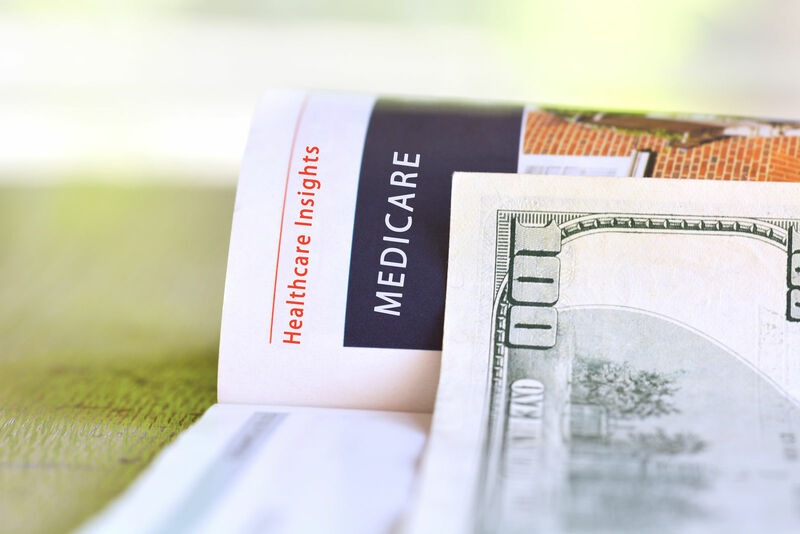 Medicare is the primary insurer in certain circumstances, but it depends on a variety of factors. If you are 65 or older and still insured by a group health plan through a company with less than 20 employees, Medicare will be the primary. However, if the group plan is through an employer with more than 20 employees, Medicare will be the secondary. If you are over the age of 65 or you have a disability and enrolled in both COBRA and Medicare insurance, Medicare will be the primary insurer. If you are a retired employee with retirement coverage from your former employer, Medicare will again be the primary insurer. Many people with Medicare choose to purchase a secondary plan to offset costs not covered by Medicare Parts A and B, such as co-payments. This Medicare supplement insurance is known as Medigap. In order to purchase a Medigap plan, you must be enrolled in both Medicare A and B. If you and your spouses both want Medigap coverage, you will both have to purchase your own plan. Medigap only covers individuals. You will have to pay a monthly Medigap premium, in addition to your monthly Medicare Part B premium. Even if you have both Medicare and Medigap, there are some services that may not be covered. This can include vision and dental care. Secondary insurance is a supplemental insurance plan that works in conjunction with your primary insurance to lower your costs. There are coordination of benefits rules that stipulates which plan will be the primary and which plan will be the secondary. If you have Medicare, you can purchase a secondary insurance plan to help pay for costs and services that Medicare does not cover. Whether you need full health insurance coverage or just something to fill in the gaps, enter your zip below and compare costs from top local providers for free! Is not having health insurance against the law?